ShellieMay Celebrates National Pink Day!!! 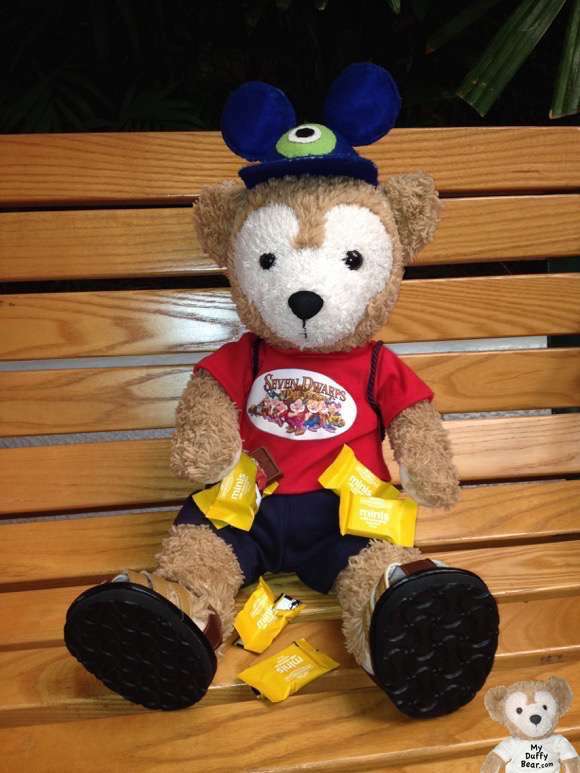 By Duffy Bear | June 23, 2014 - 1:12 pm | June 23, 2014 Quickies! 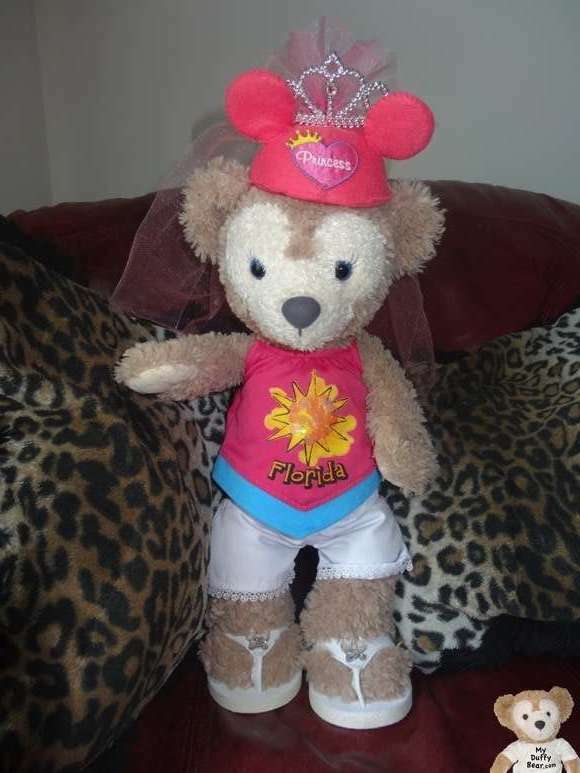 Here’s our lovely Princess ShellieMay celebearating National Pink Day!